Difficult relationships and challenging circumstances all come down to one thing: drama. 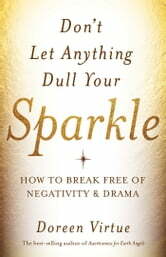 In this groundbreaking book, Doreen Virtue guides you through the process of determining your Drama Quotient. You’ll discover how much stress you are unnecessarily tolerating and absorbing from other people and the situations you find yourself in. Doreen explains the physiological reasons why you can become addicted to high-drama relationships, jobs, and lifestyles, and how to heal from this cycle. You’ll come to understand why traumatic events from the past may have triggered post-traumatic symptoms, including anxiety, weight gain, and addictions – and you’ll learn natural and scientifically supported methods for restoring balance to your body and your life. 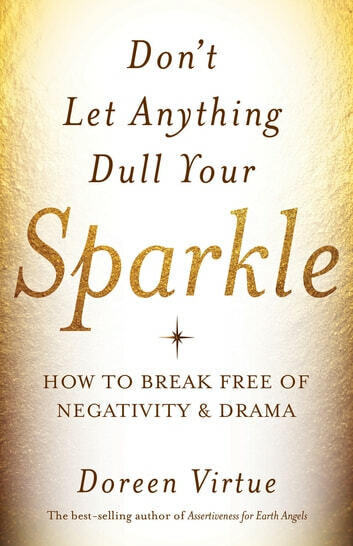 Go on an overall Drama Detox to clear away negativity and let your light shine through!